Dimming lights? Tripped circuit breaker? Faulty switches or outlets? You need a quality electrician! 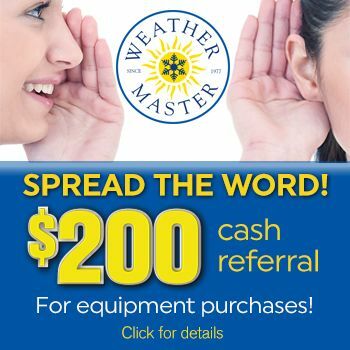 Call Weather Master Electric today! Our phones are answered live, so you can get your questions answered quickly and conveniently, with appointments made at your convenience. We are dedicated to providing you with excellent service so that your problem and life can get back to normal as quickly as possible. So, if you need to repair, maintain or improve the electrical systems in your Raleigh area home, you can rely on Weather Master Electricians. We look forward to serving you and being your first choice for electrical service in the future. When the lights don’t come on and it’s more than just a bad bulb, you need a professional electrician to diagnose and solve the problem. Your home’s electrical system is a complex network connected to many of the components and devices in your home or office. Attempting to repair a system without the proper knowledge can be dangerous and even deadly. Electrical emergencies can happen at any time. 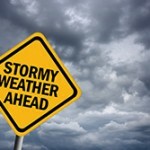 Weather Master knows this, so our electricians are on call, 24/7. If you require assistance during the day or in the middle of the night, contact us and we will respond immediately. Weather Master electricians have the tools and the talents necessary to make minor or major electrical repairs, and can typically have your home back up and running on our first visit. Never ignore an electrical emergency – call Weather Master right away. Call to schedule an electrician today or click here to schedule service online.